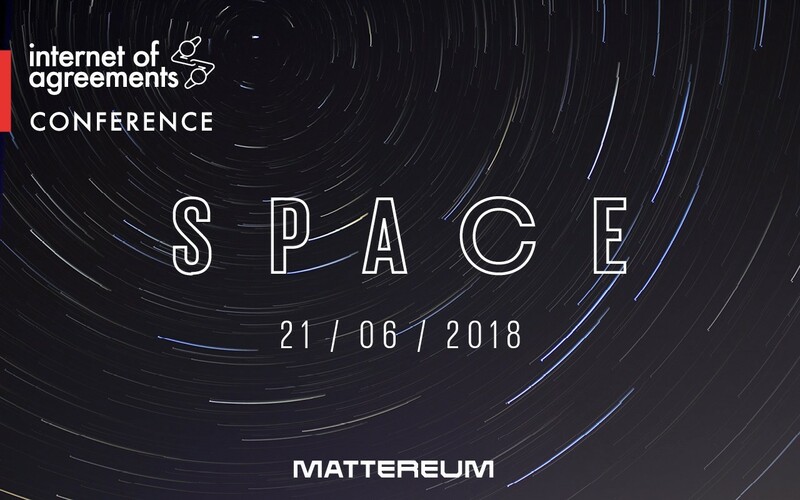 On June 21st, we will hold the fourth Internet of Agreements conference: “Blockchains and Space”. It will bring together blockchain developers, space entrepreneurs, and investors, with a focus on how the technology can be used to enhance, support, and finance space exploration and space-based products and services. If you want to understand how blockchains, smart contracts, and the Internet of Agreements will shape the future of space, this is the place to be. Building on our conferences on Law, Trade, and Identity, it’s going to be the best IOA yet. Internet of Agreements IV: Blockchains and Space will take place on June 21st, at the Digital Catapult in London. Our previous events have focused on law and blockchains, including smart contracts, law as a programming language, and arbitration; world trade, including supply chain management and globalisation; and identity, including self-sovereign identity and identity insurance. You can browse our previous videos and transcripts at the Internet of Agreements site.